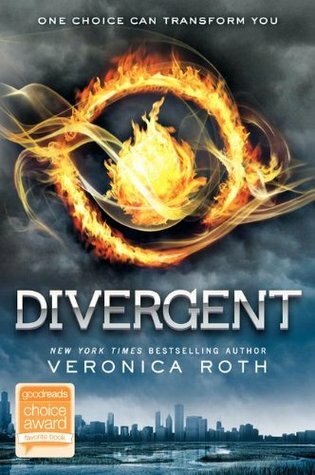 Divergent (Book) Review - The Blog with No Name. From a far, Divergent appears to be just another in a long line of Hunger Games copies. The latest fad to sweep the young minds of America. The plot is familiar and somewhat tired at this point. A pair of young lovers find themselves up against an oppressive government that have set strict rules to live by. Ousting rebellions and keeping the people in check by any means necessary. Although Divergent as a movie or a book will not be remembered 20 years from now as a classic and one that shifted a genre. It will be remembered, by me at least as a very good read in a long line of sad imitations. It offers something different than other novels of the genre. The characters manage to carry the plot along with ease. 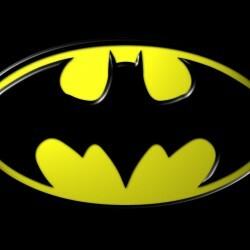 Easily likeable and holding a strong morale ground in a society where that is lacking. The romance between the main two characters seemed very organic as well, another surprise for the genre. Forcing a romantic connection between two characters can be forgiven in Young Adult, so I am pleased the author didn't do this. In terms of character there was a lot to sink your teeth into. The villainous Peter and Eric were done incredibly well, from the moment they entered the book I despised them for all the right reasons. One complaint I had though would be that it took awhile to get going, I saw the purpose of it, but I was starved of any excitement or progression of plot. I do confess the last 30 or so pages made up for this. Overall, I don't feel my life was changed for reading this or it had a particularly profound point to make that hasn't been made a thousand other times by now. But, it was a very enjoyable and fun read. It did encourage me to want to read the next in the series too, so as a first in a series, mission accomplished.